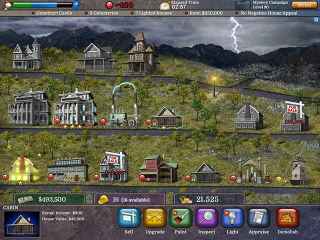 Free Download Build-a-Lot: Mysteries 2 Game or Get Full Unlimited Game Version! Find the clues to unlock each town's secret! Unravel the mystery as you build, buy and flip houses for big profits. In order to get advantaged of playing Build-a-Lot: Mysteries 2 full unlimiteg game version you must register the game.